Being an author myself (one book in late 2012), I have decided to do something in this field when I saw the dream of my book shattered just after the publication. I decided to create some platforms for the authors and publishers which would help them in promoting and marketing their books to the mass readers. It took me some time completing my Masters in English Literature and then the journey began. I have established an international literature magazine named Ashvamegh. This magazine publishes every month featuring works by poets and authors across the world. Moreover, Ashvamegh also publishes book reviews and interviews with the authors, providing them an opportunity for communicating directly with their readers. After some successful contacts by the authors for publicity of their books on a smaller scale, I decided to make it bigger - expansion of the book promotion platform was my target. Fortunately, things have transpired and today, Ashvamegh has so many associated platforms who work with us. What Will The Authors Get? 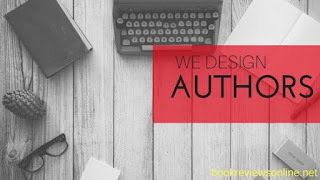 The authors will get an opportunity to get their books featured on many targeted book blogs and websites which talk about literature, books and authors. Some of them are The Book Blog, Featured Books, The Indian Authors, Books to Read and Novels to Read. Along with this, the authors can also get a chance to be featured on different Author Interviews website. How Will These Things Help in Book & Author Promotion? The book marketing agency that I have established, offers a lot of other services which many agencies will not offer. We operate in online as well as offline channels. We have associations with reader clubs, book clubs, reader groups and libraries. We have contacts with the students who help us in reaching the reader base in colleges and universities. Social media promotion is also on our radar and we utilise them to the best. 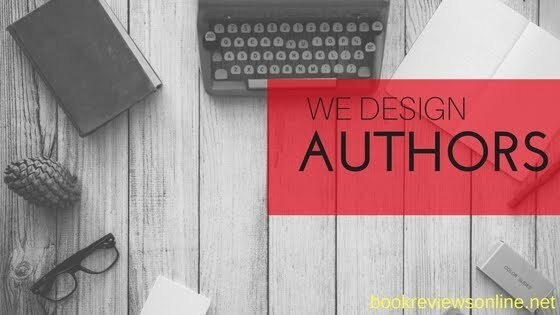 We offer an all-round book & author promotion services which will get the boost that a serious author needs. We have helped many authors write their success stories. ARE YOU THE NEXT?